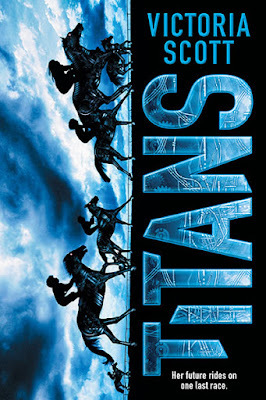 Are you ready to ride on 2-23-2016? 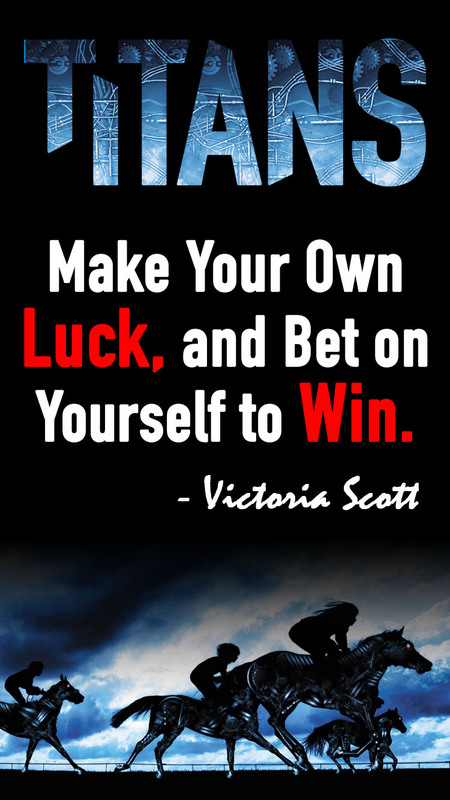 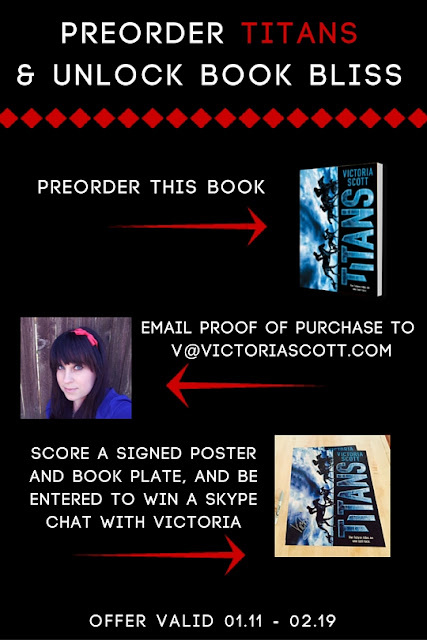 Not only will you receive an amazing book when you pre-order but you can score a signed poster (it's amazing I have one), a signed book plate and a chance to win a Skype chat with Victoria! Before you leave make sure to grab this wallpaper for your phone and sport you Titans Pride!